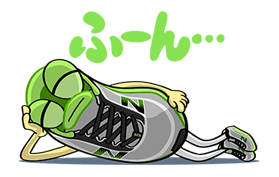 http://www.line-stickers.com/ – Newbie’s Stickers Line Sticker | New Balance’s official mascot Newbie makes his debut on LINE with 8 original stickers! Friend New Balance’s official account to get the set. Available till January 5, 2015. 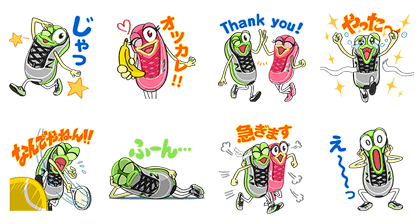 Publisher : New Balance Japan, Inc.
Next post Stickers That Move!